Manila: Safety? + Jollibee at Last! “You don’t have to worry that much, especially if you’re dressed like a local,” the fiancee said while helping me to ‘coordinate’ my outfit – flipflops, shorts and a baggy T-shirt. I guess it helps that I look Asian and blend in, unlike white tourists (Southeast Asians always seem to think that white = money. It’s not just in Phils but in Malaysia too). Security is high in Manila, at least on private premises. You don’t see the police much, but there are guards everywhere – shopping malls, subways, shops, departmental stores, tourist attractions, etc. 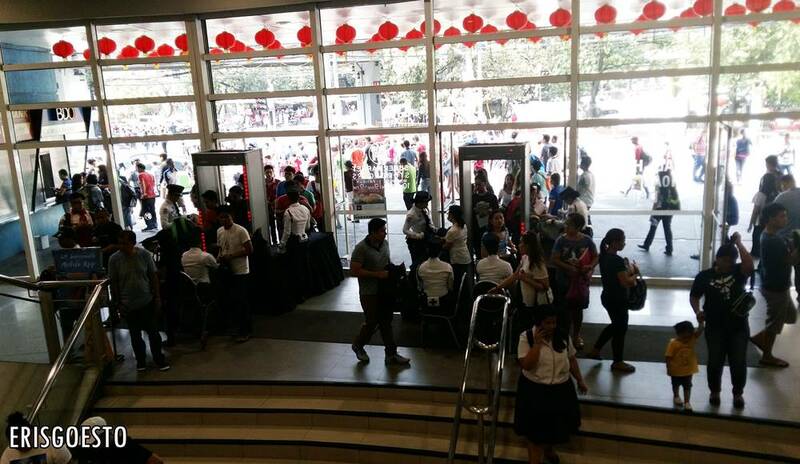 A unique experience in Manila: Being frisked before you enter a mall lol. They even have detectors (like the ones you see at the airport) ! You have to line up to enter and have your bags checked. 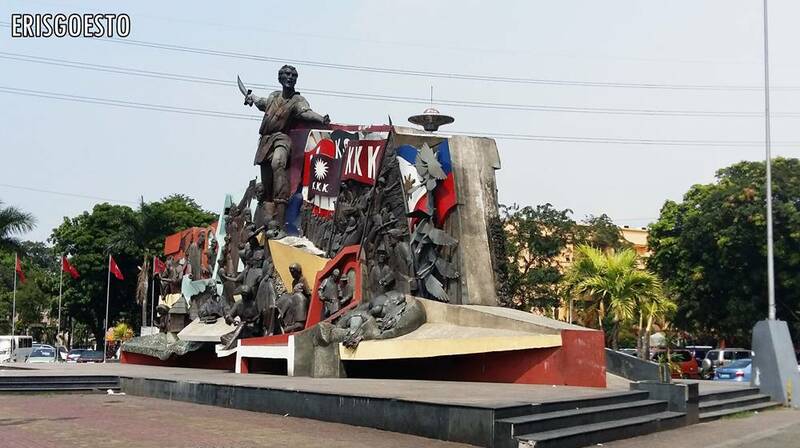 My thoughts on safety in Manila is the same as everywhere else you go – don’t be an idiot, keep an eye on your belongings, be alert, and stay out of dangerous areas – and you’ll be fine. 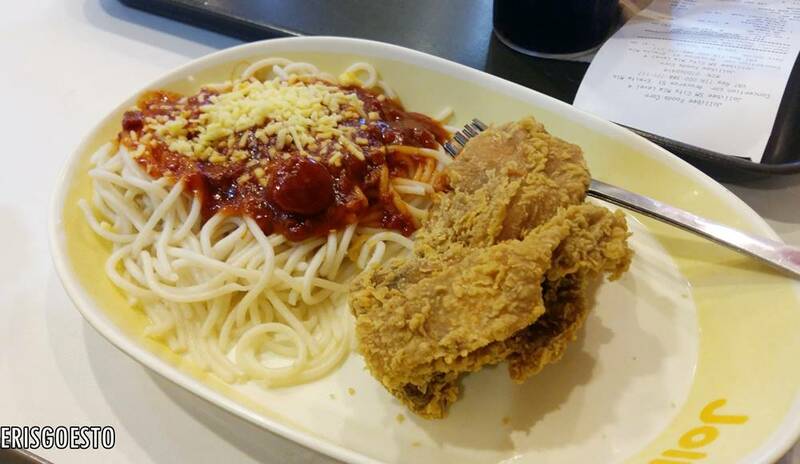 Made a beeline for a uniquely Filipino fast food chain – Jollibee! Ever since I tasted their fried chicken with gravy and rice in LA, I fell in love. The rice has a very fluffy texture, the chicken is juicy on the inside and crisp on the inside, and the gravy is bomb. Drowned in gravy. 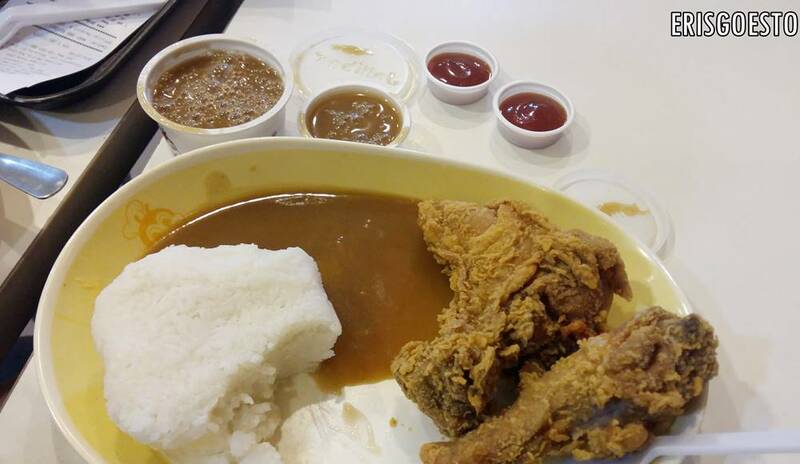 Fyi, Malaysian fast food chains do not serve gravy. More of Manila to come! Jollibee! ❤ So yummy, I miss it. They have one in Texas, but it is four hours away! It is! 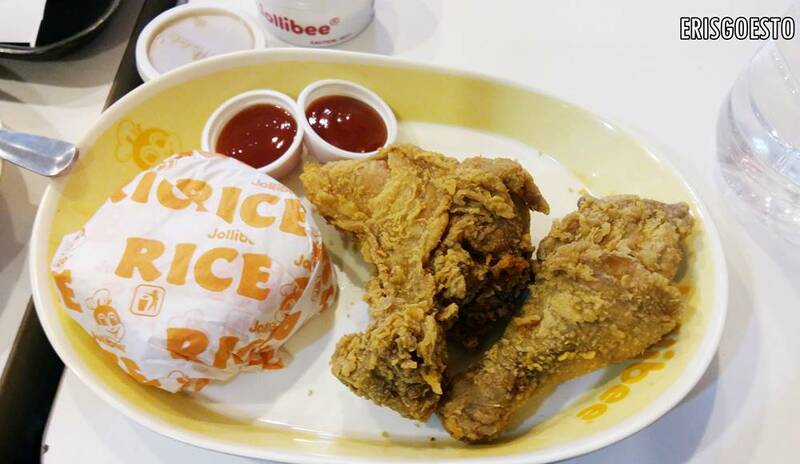 The closest Jollibee to where I live is also four hours away, all the way in a different country (Singapore) 😡 They don’t have it in Malaysia.